Come one, come all. 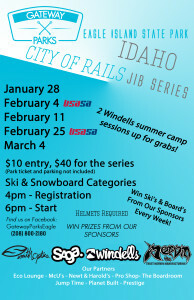 Gateway’s City Of Rails Jib Series continues this evening at 6pm. 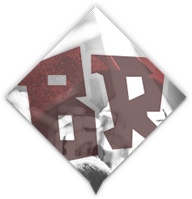 Registration starts at 4pm. 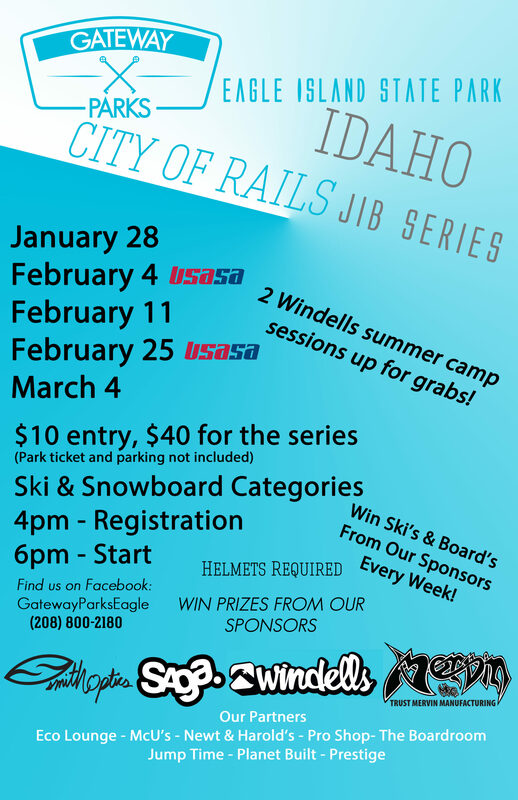 Helmets required, cost: $10, so come out, enjoy the setup, positive vibe and share in the excitement of another urban Gateway comp! Click flyer for more info and additional dates.